LOS ANGELES, CA — Los Angeles is known for its impressive wall art scene, and entering the fray is a new mural that not only seeks to be an awesome photo op, but also an opportunity to spread the ideals of promoting diversity and peace. 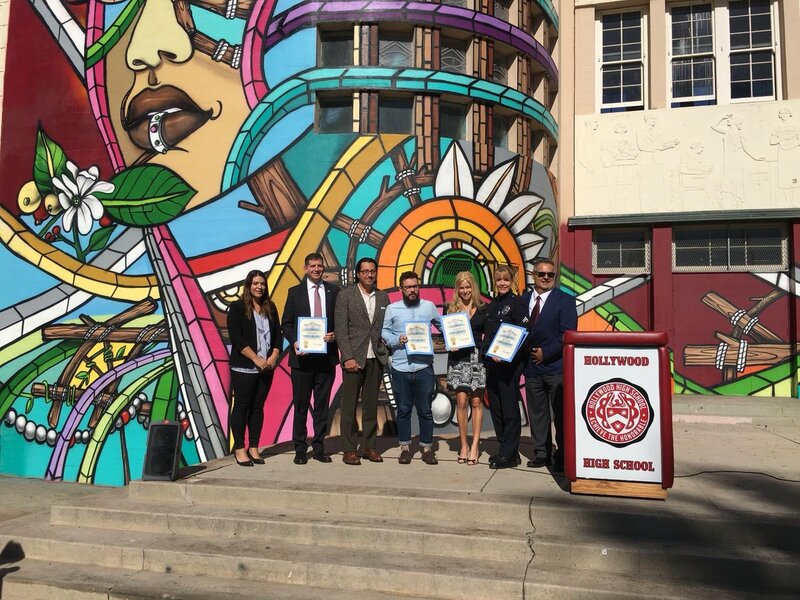 Representatives of Hollywood High School, the Israeli Consulate in LA, and LAPD celebrate the mural’s unveiling. Led by the Israeli Consulate in Los Angeles, the mural takes inspiration from the fight to end antisemitism and discrimination in general; the mural seeks to include a wide audience across racial, ethic, and social groups to really live in its ideals. In an impressive opening ceremony attended by LAPD, mural artist Don Rimx, representatives from the City of Los Angeles, Artists 4 Israel, Los Angeles Unified School District, and Councilmember Mitch O’Farrell, the mural was officially unveiled, soon to be seen by thousands of Hollywood High School students. 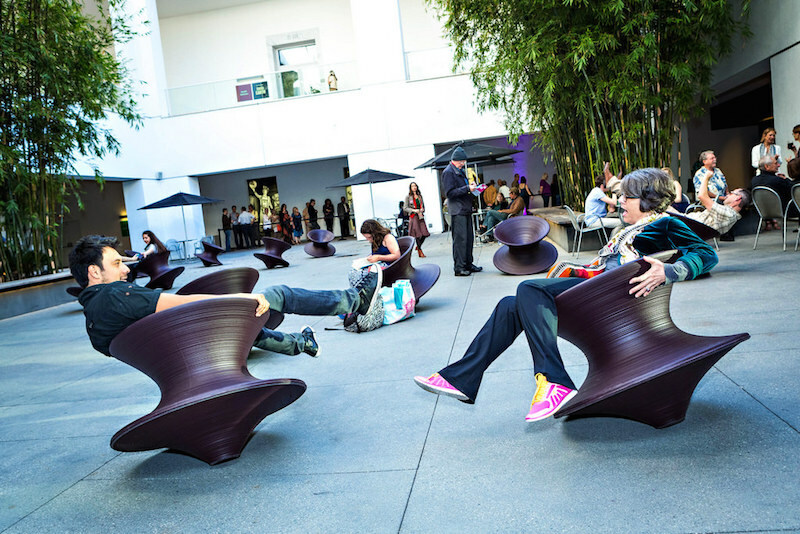 A major goal of the Israeli Consulate’s mural is to start dialogue and increase communication in the Los Angeles community, and the towering art piece in a major place is a step in that direction. Even on its own, the mural is striking. Painted with vivid colors, it’s peppered with everything from oranges to artistic portraits spanning stories high, and it undoubtedly gives an already famous high school even more pizazz.